Product categories of Hardboard, we are specialized manufacturers from China, Decorative Hardboard Sheet, Melamine Hardboard suppliers/factory, wholesale high-quality products of Plain Hardboard R & D and manufacturing, we have the perfect after-sales service and technical support. Look forward to your cooperation! Hardboard is often taken from deciduous, fine - leaved trees and divided into two kinds, one is miscellaneous wood, such as beech, elm, oak, one is rosewood, such as rosewood, pear, acerbity branch, chicken wing wood, etc.In the case of oak, it is hard, stability is stronger, grain is clearer, the furniture that makes is durable, very simple and fashionable.The furniture that make is very high-grade, suit to make Europe type furniture especially.Oak is coarse, colour and lustre is elegant, wear-resisting, a lot of adornment, furniture, floor and so on material, choose to use oak to make.Practicality is more extensive, water absorption is very strong, also resist corrosion, the real wood furniture quality that makes with it is very good. 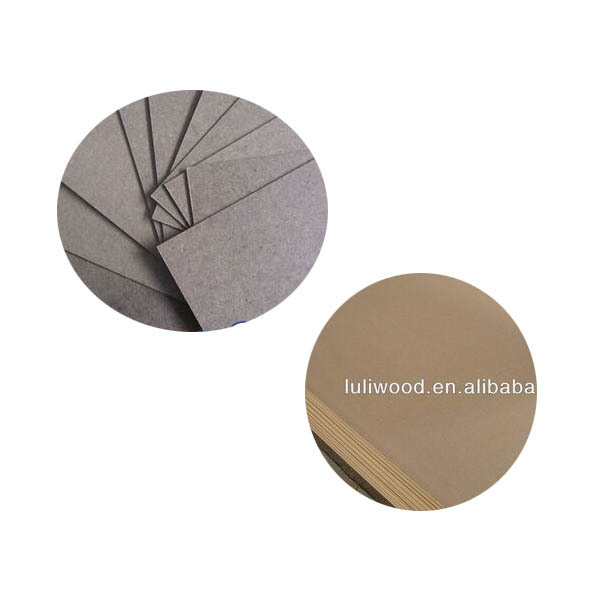 Luli Group Co.,Ltd has many years of production experience and produces many high quality hardboard but low price.